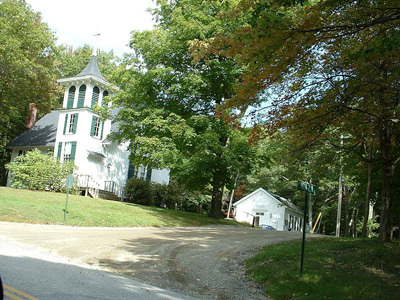 The Berkshire town of Mount Washington, MA was first settled in 1692 and was finally incorporated in 1779. The town was named for our first President George Washington, and with a population of only 130 people it is the smallest town in Berkshire County. It is the third smallest in the commonwealth. The second highest peak in the Commonwealth of Massachusetts is located in Mount Washington. Second to Mount Greylock, Mount Everett at 2,602 feet above sea level is a beautiful place to explore. Mount Washington, MA is also home to Bash Bish Falls State Park, which has spectacular views.